The Centurion, or the Roman warrior, was one of the most revered soldiers throughout the Ottoman Empire. Known for their sweeping range of attack methods both in hand-to-hand combat and long-range campaigns. 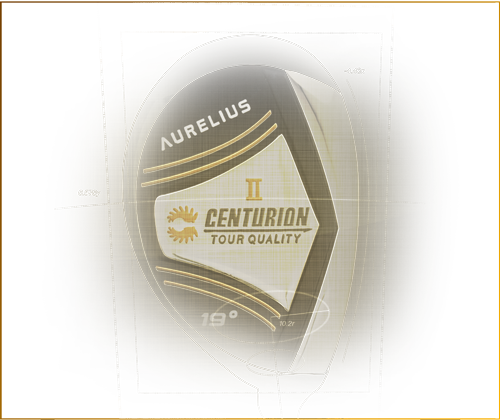 The balance of strength and agility, the Centurion is most noteably a model of power. 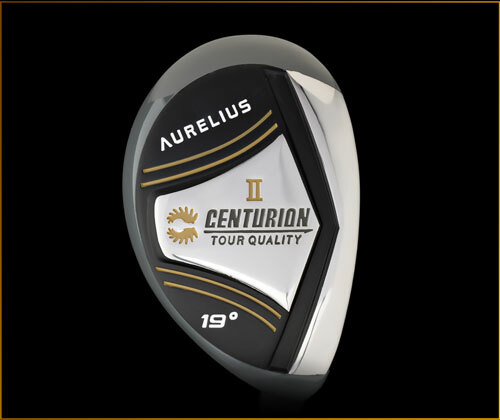 The Centurion is a balanced lightweight hybrid featuring the Aurelius™ FirmFlex™ Grip, HydraFlex™ graphite shaft (available in steel), and stainless steel composite head featuring Site-A™ precision guide. 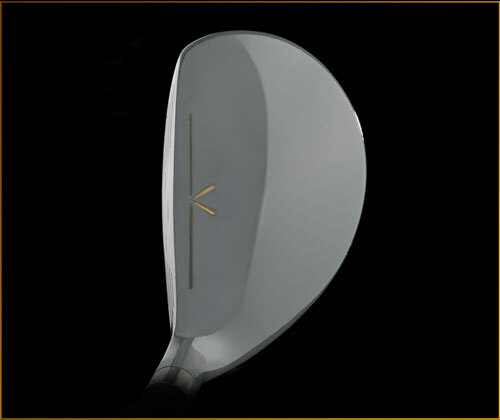 Standard shaft is made of a stiff durable steel. 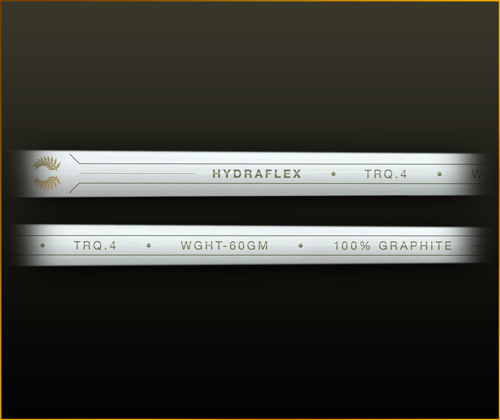 HydraFlex™: 100% graphite / 4.0° TRQ. (low-mid) / 60 gm. 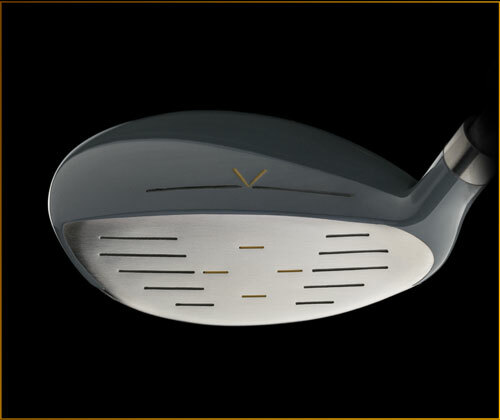 *Note: If viewing this image list without page styles, use your Back button to return from large image view.